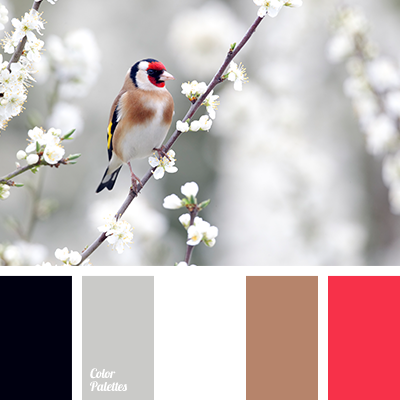 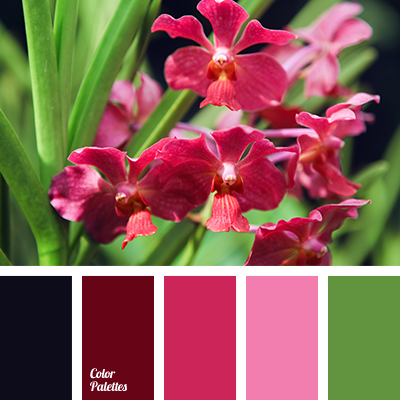 almost black color, burgundy color, color of spring 2016, color palette for spring, color selection, color solution for design, dark green color, deep green color, green color, green shades, light green color, pink color, pink shades, red color, spring shades. 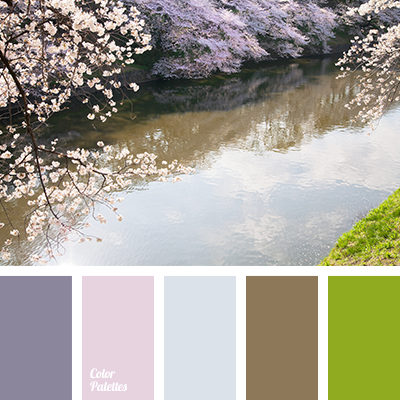 "dusty" brown color, "dusty" pink color, "dusty" violet color, brown color, color combination for early spring, color of sakura blossoms, color of wood, colors of spring 2016, lime color, pale lilac color, pink color, sky color, spring shades, violet color. 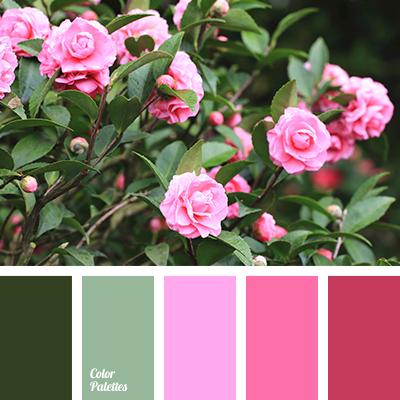 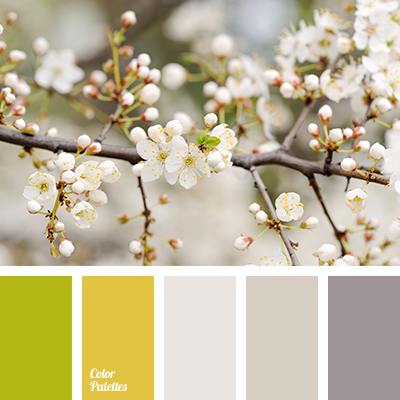 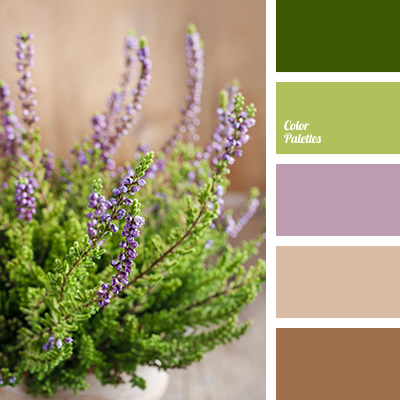 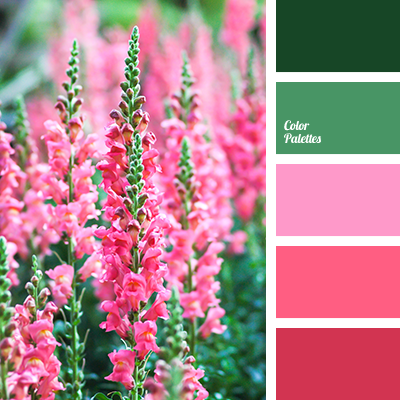 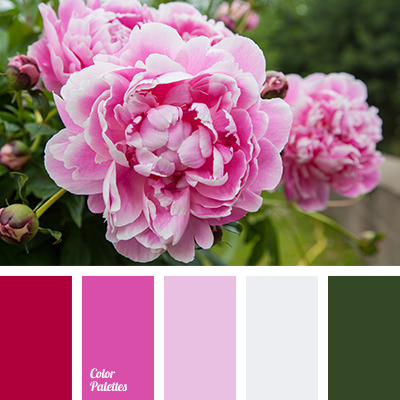 color matching, color palette for spring, color solution for design, dark green color, green color, green shades, lime color, pink color, pink shades, red color, saturated green color, spring colors 2016, spring shades.